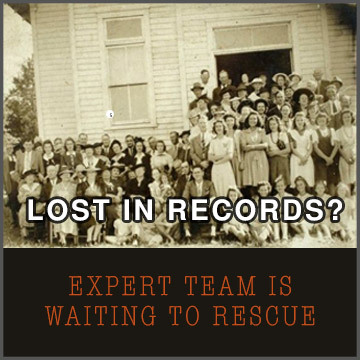 Alabama, for instance, has most user friendly way to disseminate records often via phone. One needs to call for death notices by dialing (800) 283-4247. Your Genealogy Search is made on April 24, 2019 @ 14:00:40 UTC. Searchmypast is private and secure.